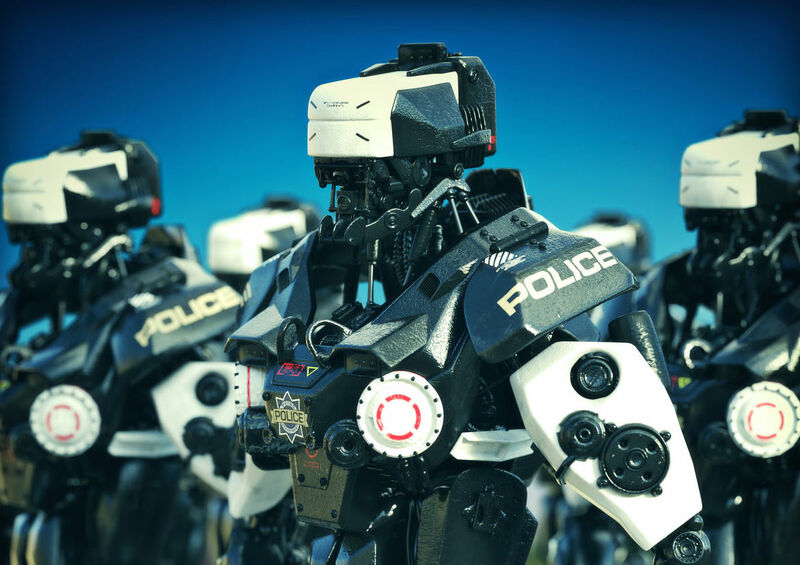 IIIM joins world leading AI pioneers in a appeal for an outright ban of the development and use of killer robots. 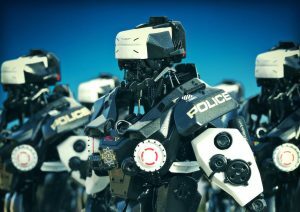 In an open letter to the UN they warn that lethal autonomous weapons threaten to become the third revolution in warfare, stating, “Once developed, they will permit armed conflict to be fought at a scale greater than ever, and at timescales faster than humans can comprehend”. 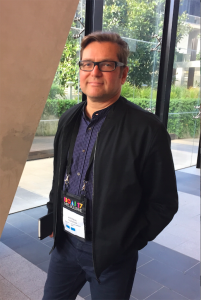 Kris Thórisson at the IJCAI conference in Melbourne, Australia. The letter is signed by 116 founders of robotics and artificial intelligence companies from 26 countries. The signatories include Elon Musk, founder of Tesla, SpaceX, OpenAI (USA), Mustafa Suleyman, founder of Google’s DeepMind (UK), Jüergen Schmidhuber, leading deep learning expert and founder of NNAISENSE (Switzerland), and IIIM founder and Managing Director Dr. Kristinn R. Thórisson. The letter was published Monday at the opening of the International Joint Conference on Artificial Intelligence (IJCAI) in Melbourne, Australia, one of the main international gatherings of researchers in AI. AI expert Toby Walsh of the University of New South Wales collected the signatures from the founders of companies that employ a total of tens of thousands of researchers, roboticists and engineers.